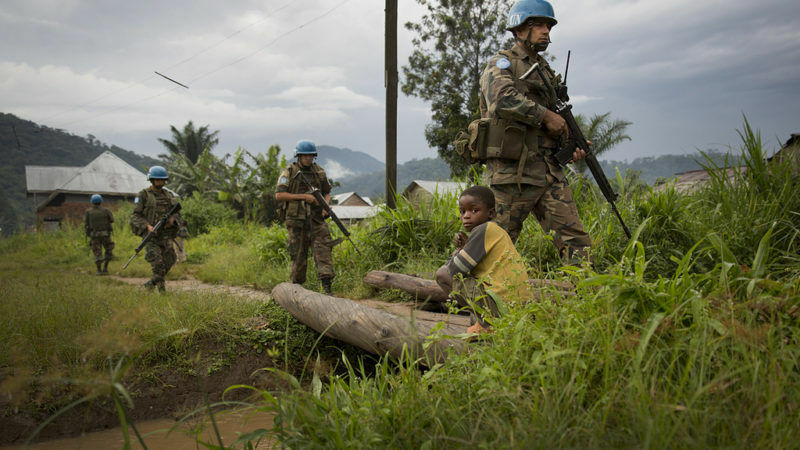 After two and a half years of debate, the European Parliament on Thursday definitively adopted the new rules on mineral imports from conflict zones, which will come into force in 2021. 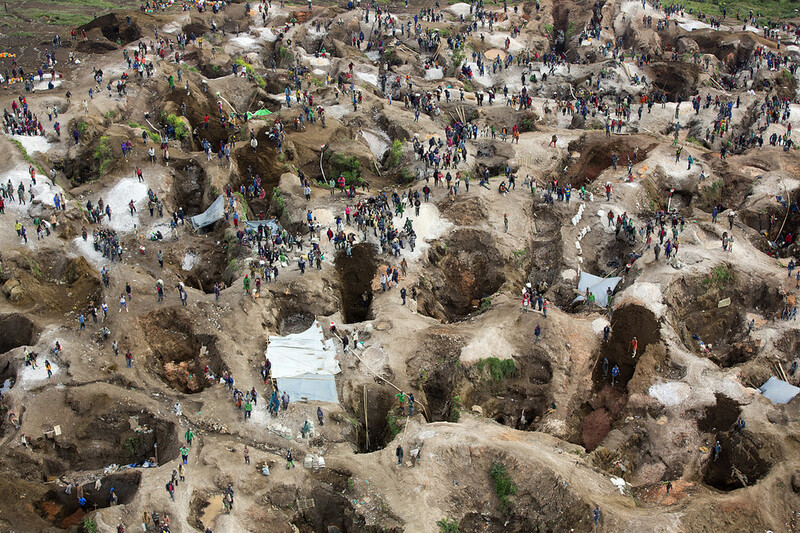 This new law, which will apply across all EU member states, will oblige importers of tungsten, tantalum, tin and gold to ensure their supply chains are not linked to armed conflicts in the Democratic Republic of Congo (DRC) or in Africa’s Great Lakes region, where mines are often controlled by armed groups. All European importers, from refineries to foundries, will be bound by this duty of care, with the exception of very small operations. “Tungsten, tantalum, tin and gold are used in many objects like telephones and cars. We cannot allow the minerals that make up our everyday objects to be fund conflicts. It was urgent to put an end to this situation,” said French MEPs Tokia Saïfi and Franck Proust (EPP group). The text, which sparked intense debate in the European Parliament, is seen as a real step forward in product traceability and the fight against armed conflicts. But despite being binding, the law will neither apply to the whole supply chain, nor will it cover all importers. Certain shortcomings, like the fact that manufactured products will not be subject to the traceability requirements, have left loopholes in the system. The European Parliament unexpectedly voted on Wednesday (20 April) in favour of a mandatory monitoring system for minerals originating from conflict zones. But negotiations with the Council and Commission will be tough. EURACTIV France reports. Green MEP Yannick Jadot highlighted the problems posed by the “downstream businesses” that manufacture tablets or smartphones using some of the materials targeted under this law. “During the law’s passage through Parliament, we managed to get the duty of care extended to cover all the actors in the chain. But this was dropped during the trialogue negotiations,” he said. “But we managed to obtain a revision clause that will allow us to extend the law in the future,” he added. Another shortcoming highlighted by Amnesty International is the law’s narrow scope. “This law only covers four minerals and omits other resources, like cobalt, which can be linked to serious human rights violations. We now expect the European Union to strengthen this legislation to make it binding on a larger number of businesses,” the NGO stated. 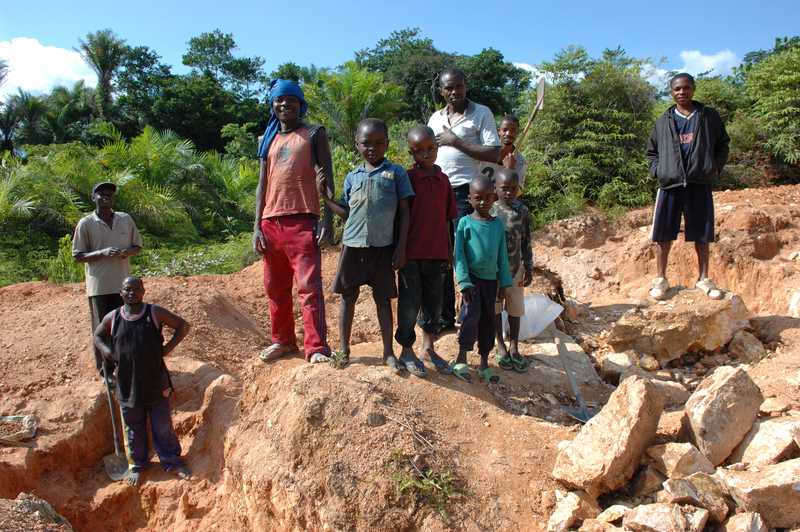 A new round of negotiations has begun in Brussels to try to reach a compromise on conflict minerals. But the process has stalled over disagreements on supply chain monitoring. EURACTIV France reports. The timing of today’s vote is significant. US President Donald Trump in February announced his intention to review some of the provisions of the Dodd-Frank law, which governs mineral imports to the US and on which the EU’s own law is based. “At a time when the United States is stepping back, with President Trump announcing he will unpick the Dodd-Frank law, it is vital for Europe to put its foot down on the issue of the corporate responsibility of muntinationals,” said socialist MEP Emmanuel Maurel. 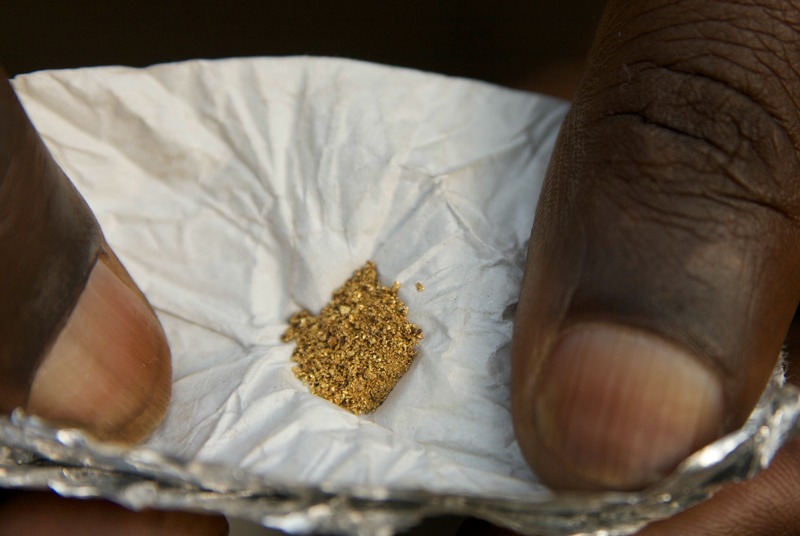 After lengthy negotiations, the European institutions have agreed to establish compulsory checks on the supply chain of conflict minerals from 2021. EURACTIV France reports. Guy Thiran, Eurometaux’s director-general, said, “We’re pleased that EU institutions have been able to reach an agreement after several years of difficult political negotiations. The final Regulation might not be as effective as we’d pushed for, but we’re now looking forward to moving from words to actual implementation. Spanish GUE/NGL MEP Lola Sánchez Caldentey, said, "After two years of negotiations with member states, the outcome is a watered-down piece of legislation. It only goes half way and does not put an end to the root causes of the problem. It is merely a band-aid to ease the consciences of those who are satisfied with minimal action. We voted in favour because this step is better than nothing, but we will be back for more. We will be back on behalf of those who are suffering in silence far from here. Just think of them every time you look at your phones." Conservative International Trade spokesman, Emma McClarkin MEP, said, “We want consumers and businesses to be able to buy products with confidence. That's why we are taking this action to stop the trade in conflict minerals while we work alongside governments in the affected areas to find long term solutions to end the conflict". S&D spokesperson on conflict minerals, Marie Arena MEP, said, “The Commission’s initial proposal would have created a weak and ineffective system. We turned the Commission proposal upside down. The law adopted today will create a European market for responsibly traded minerals sourced in fragile regions and will cover a vast majority of the supply chain by mandatory due diligence standards and disclosure requirements. "We wanted to go even further, and we will. Through future reviews built into the regulation we will continue to achieve a fairer system. Our struggle continues, but a crucial step has been taken today to break the vicious cycle."